This is a university at the centre of it all. Based in the heart of England, our three locations in Derbyshire are inspiring places to be. 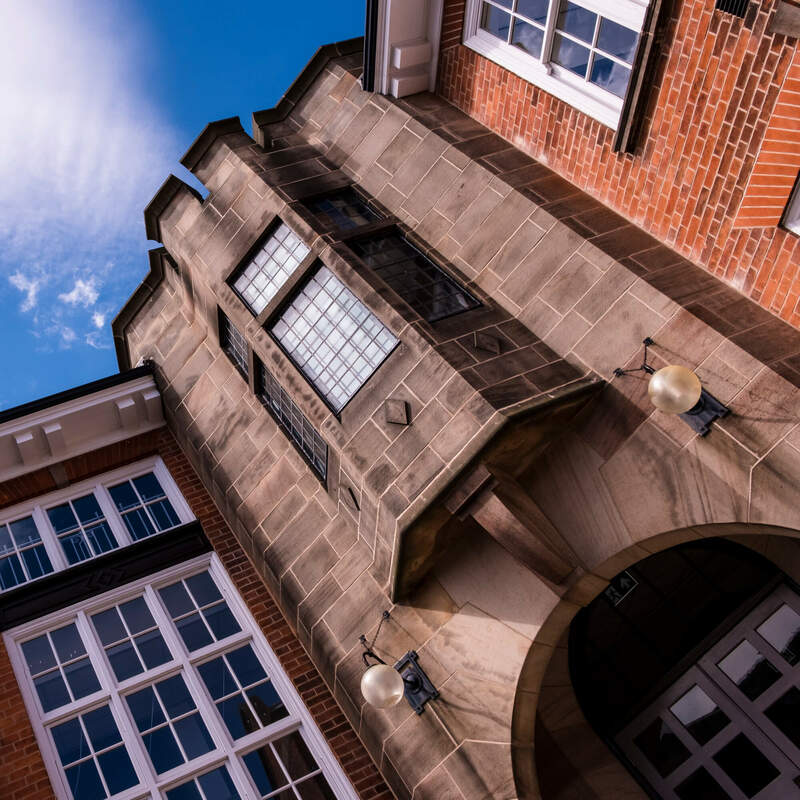 You can study at the buzzing, contemporary campus of Derby, the grand 18th-century Dome in Buxton, or the beautifully restored building in Chesterfield: wherever you are, it’s hard not to feel motivated. 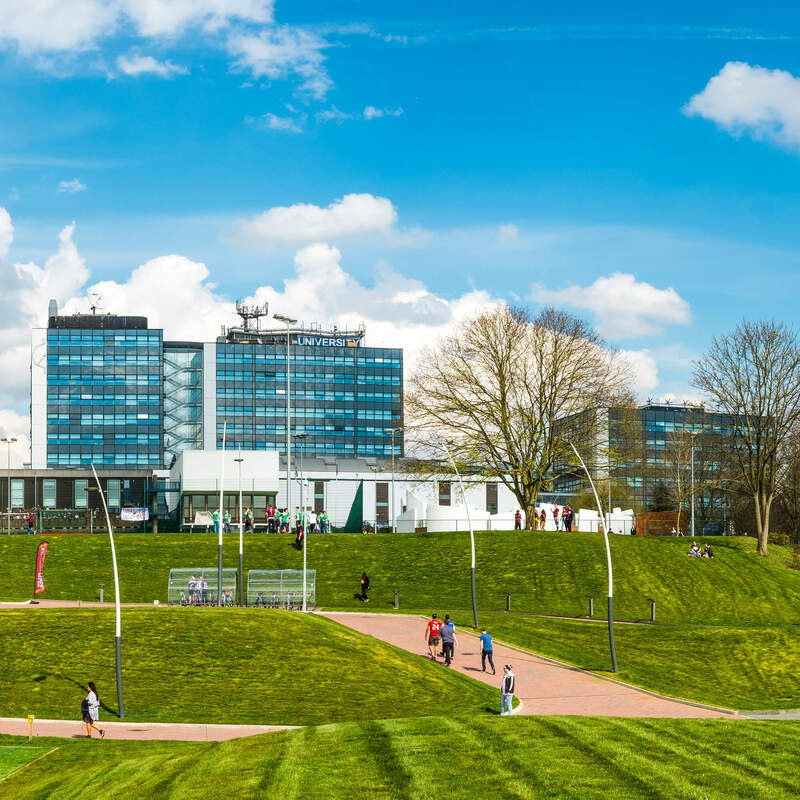 We’ve invested heavily in first-class facilities so all our campuses at the University of Derby contain the latest equipment and technology. The result is courses with valuable hands-on experience, which give you a taste of life beyond university. Including Kedleston Road, Markeaton Street, Britannia Mill and One Friar Gate Square. The beautifully renovated site builds on our reputation for providing high-quality nursing and health care courses.